Amazing multi-flavor, multi-featured state of the art juice fountain machine. * Choose from many flavors. * Add delicious toppings such as: Cookies, Fruits, Candies, Ice Creams and more. 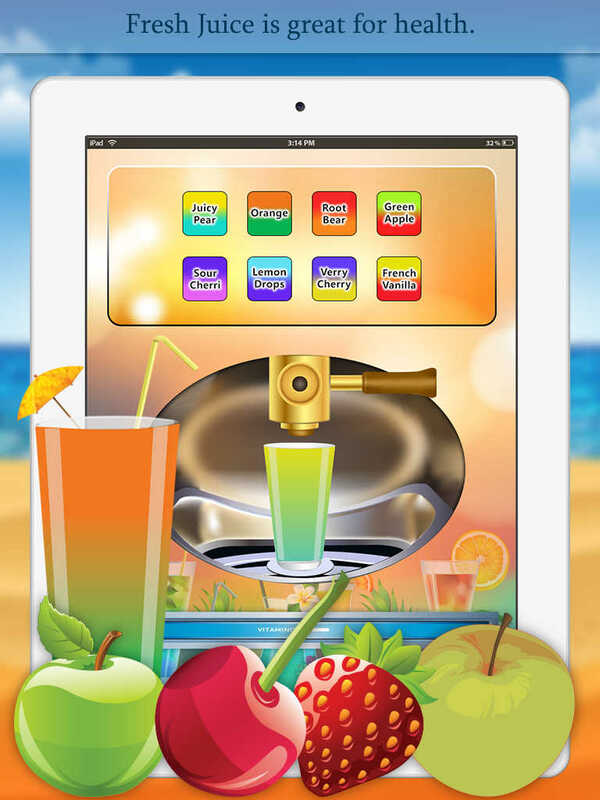 * Choose from many sceneries to enjoy your juice. 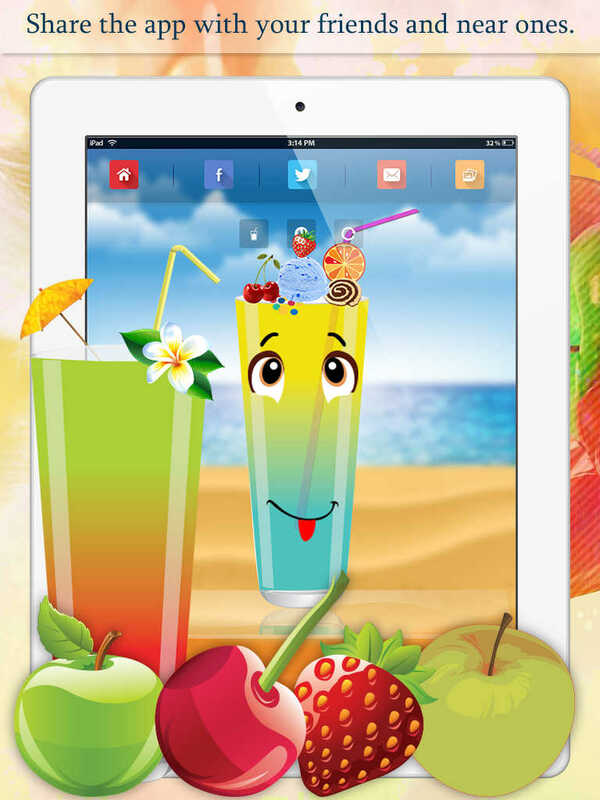 Amazing app designed especially for all generations of iPhone, iPad and iPod touch!